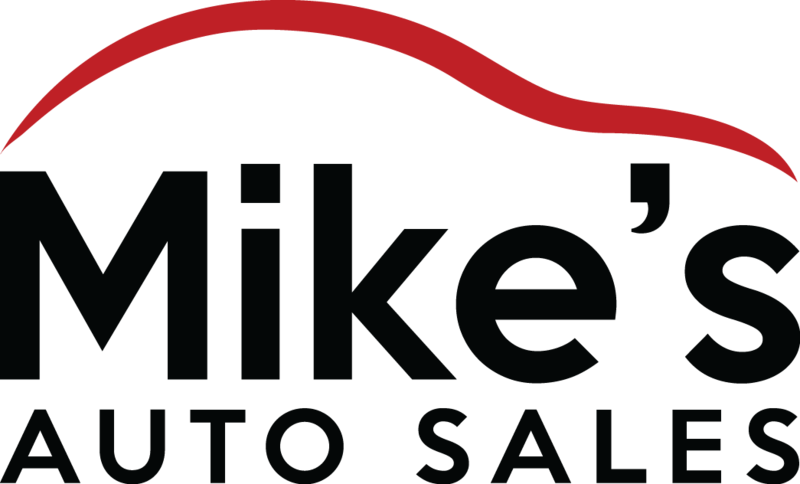 Mike’s Auto Sales has been locally owned and operated since 1985. We strive to give our customers the best experience possible. We provide affordable, reliable transportation to people regardless of credit challenges. We want others to know that we do not judge a person based on past difficulties. Get a fresh start and great vehicle with us today. We are located in Greensboro, NC on N. O’Henry Boulevard. 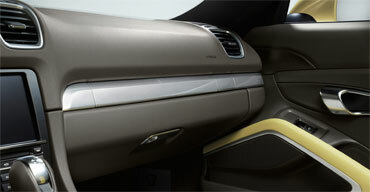 We offer on lot financing, or buy here pay here, so you can sign and drive today. We also offer weekly, bi-weekly and monthly payments so you aren’t left feeling like you have no money at the end of the month. Base your payment on pay day so you are never late again. We also report to the major credit bureaus so not only do we approve you but we also help rebuild your credit. There is no reason why you shouldn’t trust Mike’s Auto Sales. All of our vehicles are clean and tested so we can make sure you are put in a reliable vehicle. Our wide selection allows us to cater to all types of individuals: single people, families, executives, college students, etc.